If you’ve been needing to visit the dentist but didn’t think you could afford it, now is your chance. 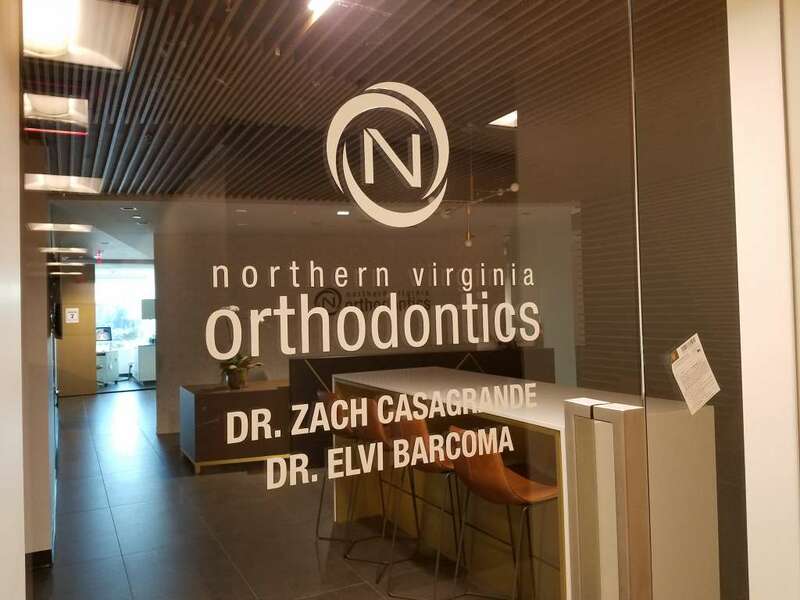 Northern Virginia Orthodontics has teamed up with nonprofit Dentistry From The Heart to offer a free dental care day Saturday at their Reston office (12110 Sunset Hills Road #475). Free cleanings, fillings and extractions will be offered from 9 a.m.-3 p.m. 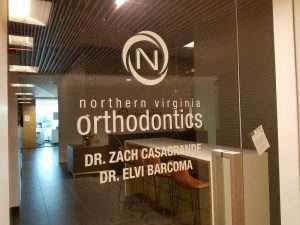 This will be the first time Northern Virginia Orthodontics, which opened its Reston office in December, has offered such an opportunity. But it isn’t the first time the business has reached out to help others, said Casey Peterson, practice relations manager. Florida-based Dentistry From The Heart is a worldwide nonprofit organization dedicated to providing free dental care to those who need it but cannot afford it. It sponsors hundreds of such events nationwide each year, according to its website, helping thousands of patients and giving millions of dollars in free dental care. Registration on Saturday will begin at 8:30 a.m., and care will be first come, first serve. Peterson said top dental-care providers from around the area will be part of the event, and referrals will be offered to patients if additional care is necessary. 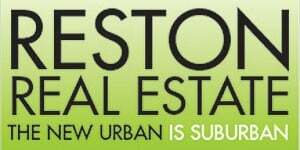 For more information, call 703-574-2174.